For 110 years, the Boys and Girls Club of America has provided safe, fun learning and playing environments for disadvantaged youth at over 4,100 clubs located across the U.S. and around the world. 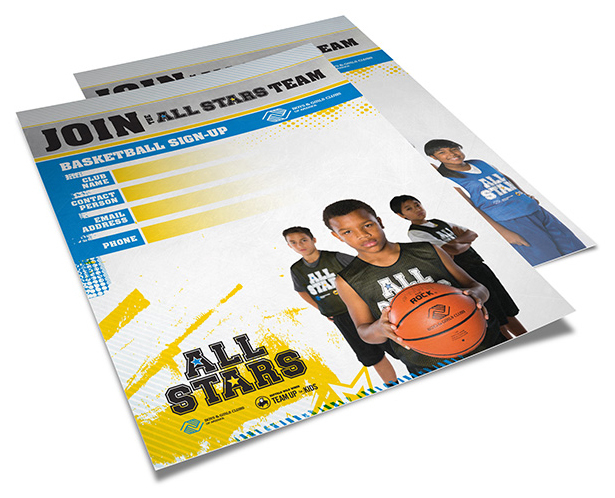 The Boys and Girls Club needed a training tool for their volunteer and part-time coaching staff to ensure consistency and quality of services provided to youth participating in their new ALL STARS sports program. 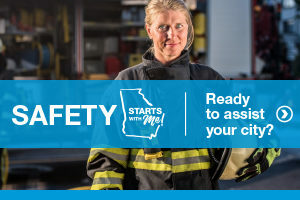 Mopdog was asked to design an interactive training guide to educate, inform and empower coaches, and provide them with customizable templates, handouts and checklists. 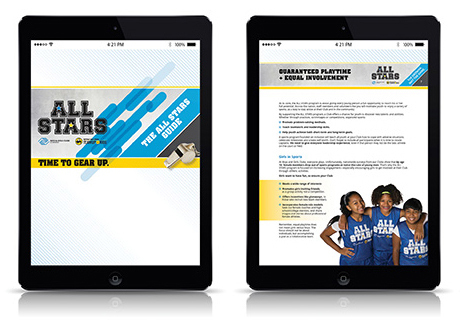 Mopdog designed a dynamic interactive ALL STARS Resource Guide using bright colors and photography featuring Club youth, staff and their project sponsor. 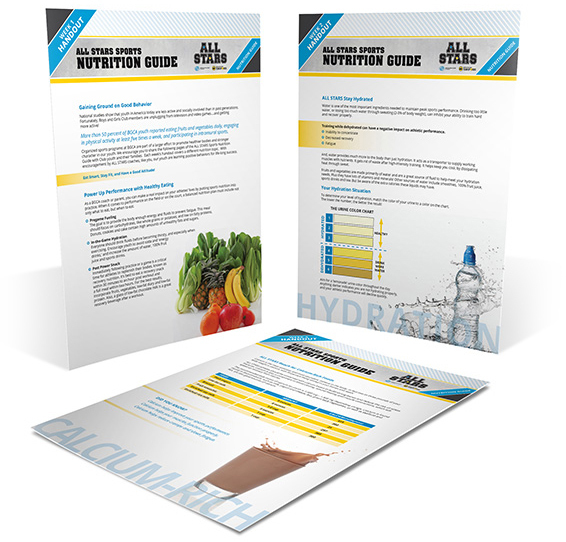 Supplemental materials, including customizable templates, checklists and handouts, are linked directly to the guide.